Interactive games are becoming super popular in the Disney parks. Case in point: on any given day you can find scores of kids and adults scurrying around Magic Kingdom with their Sorcerers of the Magic Kingdom game cards, some carrying massive books and binders to carry those cards. And if you don’t know what’s going on, it might look like folks are just standing around with arms outstretched, watching some little-known Disney cartoon clip. However, we encourage you to jump on board this game train! Sorcerers of the Magic Kingdom is a fun experience you can do at your own pace and in almost any area of the park. 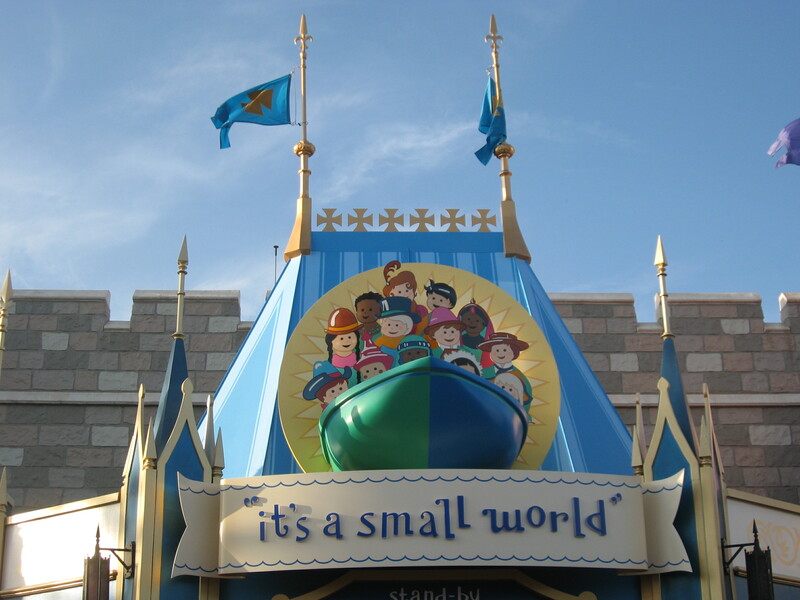 (Tomorrowland is the only land without SOTMK missions.) And it is a great way to practice map skills. Your goal – to save Magic Kingdom park from hostile takeover by Hades and his Disney villain friends! When you sign up for a mission, either at The Firehouse or behind Ye Olde Christmas Shoppe, you’re given a map and a deck of Spell Cards. Use the map to follow symbols that will lead you to complete your mission. The game requires attention to detail and listening skills as well. And it’s different each time you play, so you can keep coming back for more fun whenever you’d like! Not all learning opportunities at Walt Disney World are quite explicit. 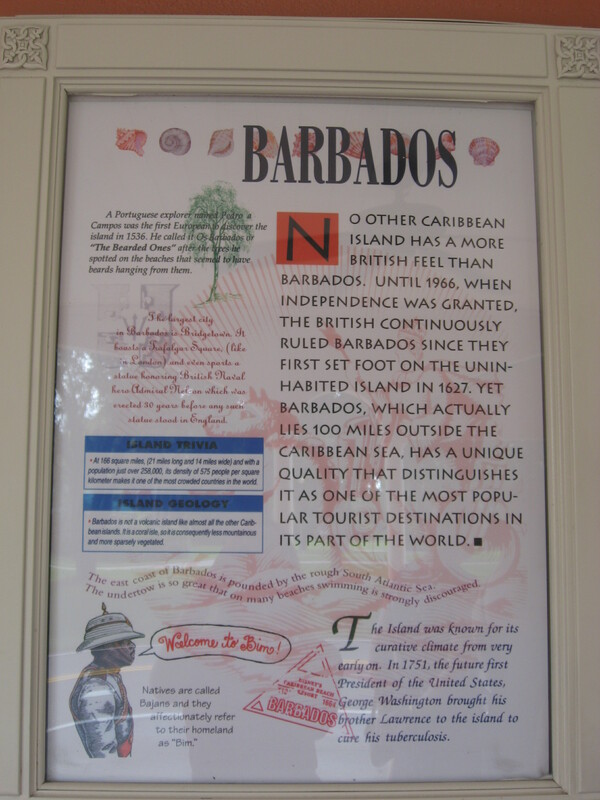 As you wander around the parks, you’re likely to see subtle references to historic or cultural points of interest. In Hollywood Studios, there are plenty of design elements that harken back to the golden olden days of Hollywood and Southern California. Next time you stroll down Hollywood Boulevard, check out the back of the old tip board (now a FastPass+ kiosk). 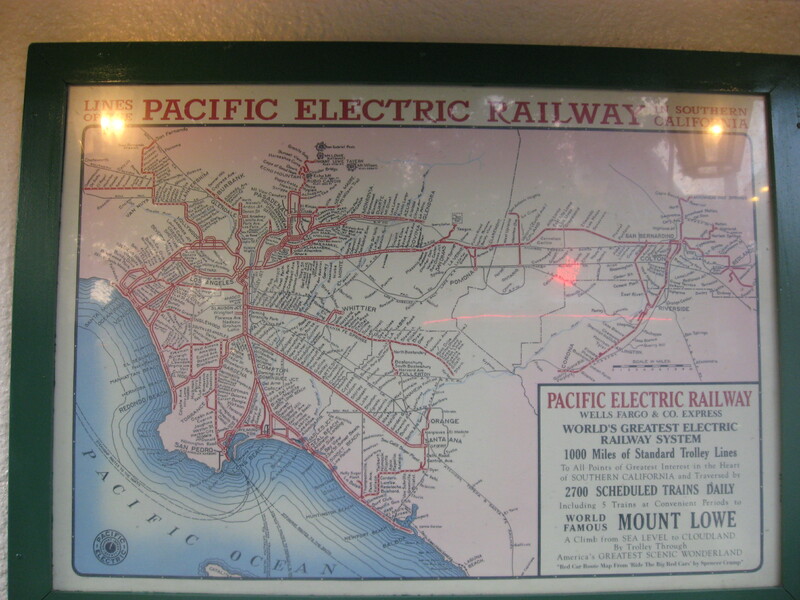 You’ll find a map of the old Pacific Electric Railway system that connected much of Southern California in the 1920s. It’s fun to see the geography of the metro areas, and the advertisement on the map shows what an attraction the railway was in its heyday. 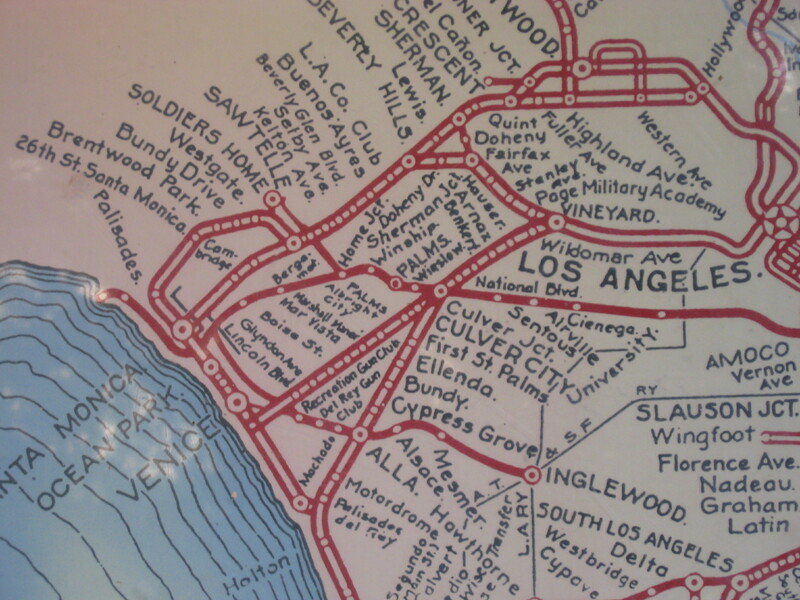 The map also connects the other design elements of Hollywood and Sunset Boulevards, since you’ll spot rail cars, trolley lines, and Pacific Railway logos. It’s all part of the plan to really put you into that classic place and time. 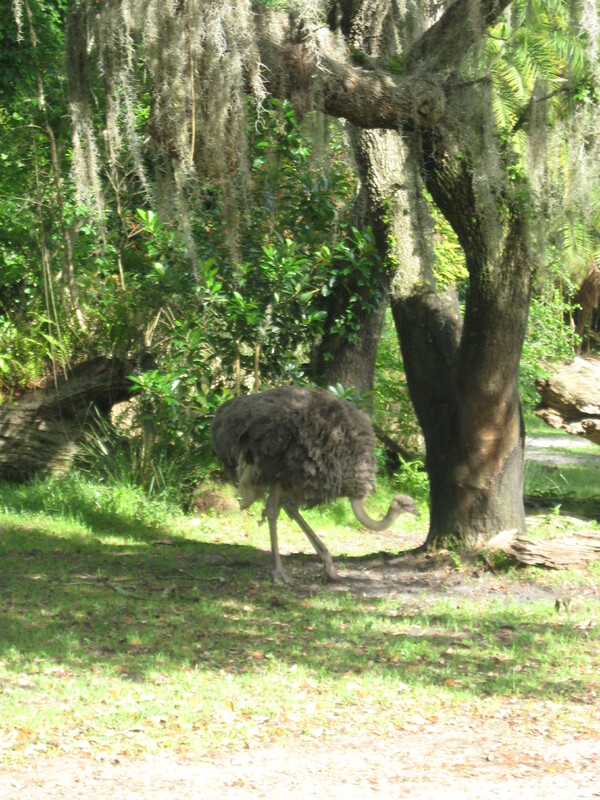 Kilimanjaro Safaris is one of Walt Disney World’s most popular attractions. It’s a pretty amazing experience and fun for all ages. Board an open-air safari truck and get out your cameras to observe and learn about African animals in natural habitats. The 18-minute tour takes you through the Disney-created Harambe Wildlife Reserve, and promises lots of animal sightings. The learning begins in the queue. 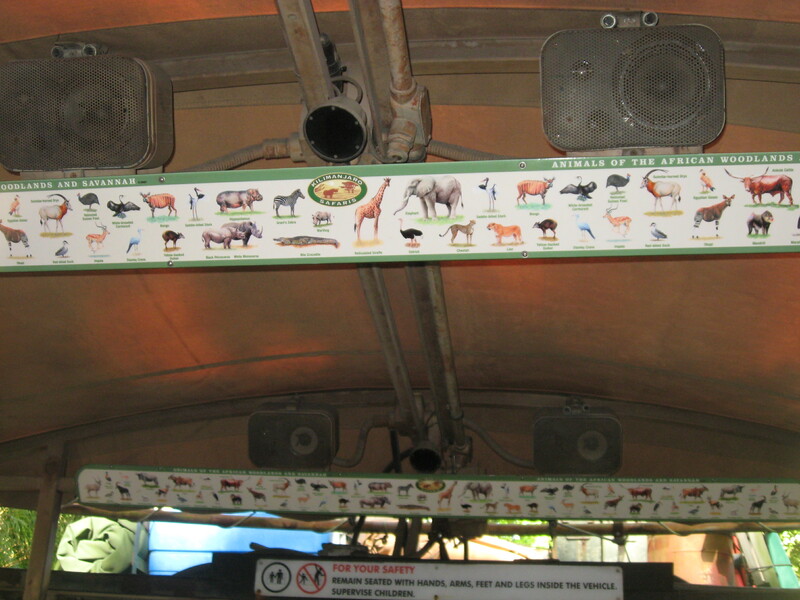 Placards throughout the line match African animals and their Swahili names, or give fast facts about the animals. Did you know that Simba means “lion” in Swahili? There is also a short video that plays as you get closer to the loading dock. The video introduces us to the warden of the Harambe Wildlife Reserve, and teaches more about animal behavior and factors that are threatening those animals in the wild. During the safari you can use overhead animal spotting guides to help you identify the animals that you see in the Reserve. 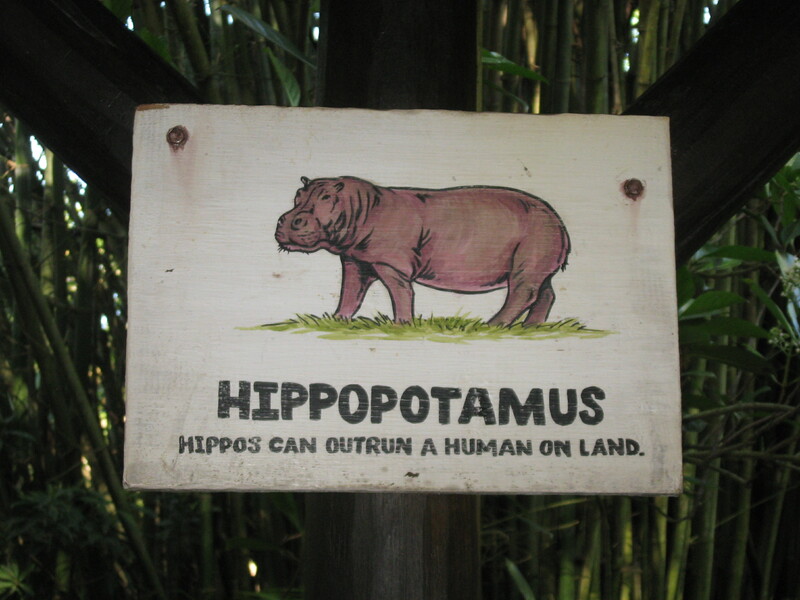 But be sure to listen to your safari guide as well. He or she will help point out the animals and is sure to share lots of information about them. On our last safari, we learned quite a few new things. For instance, cheetahs are the only big cats that purr! 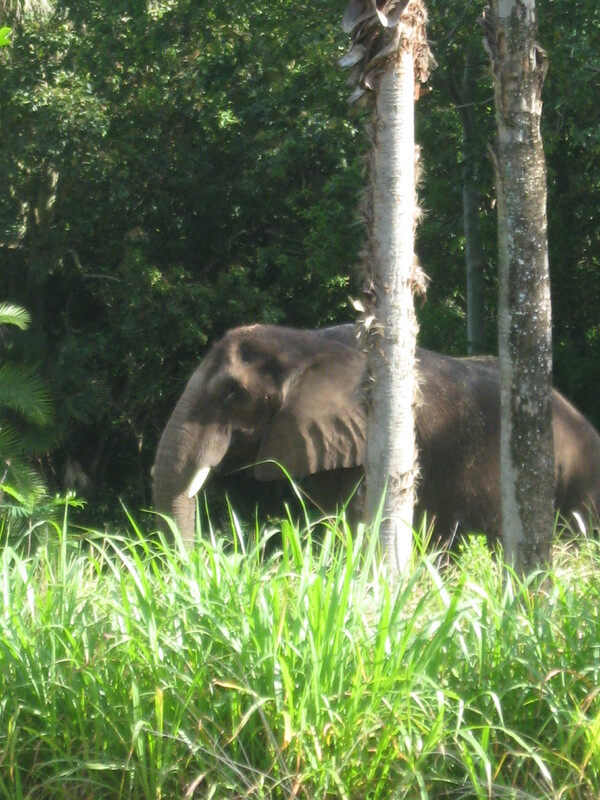 Kilimanjaro Safaris is a great educational attraction and a must-do for animal lovers. 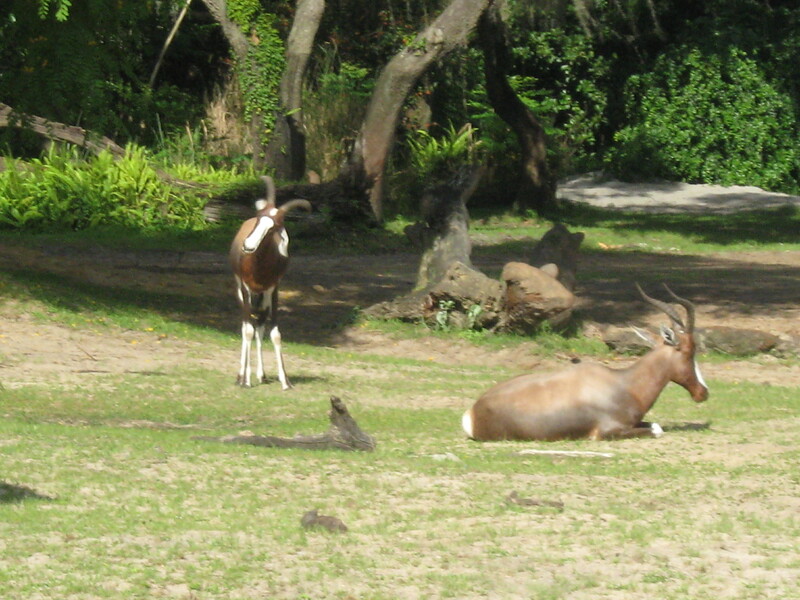 The ride is always different because you never know which animals you’ll spot! 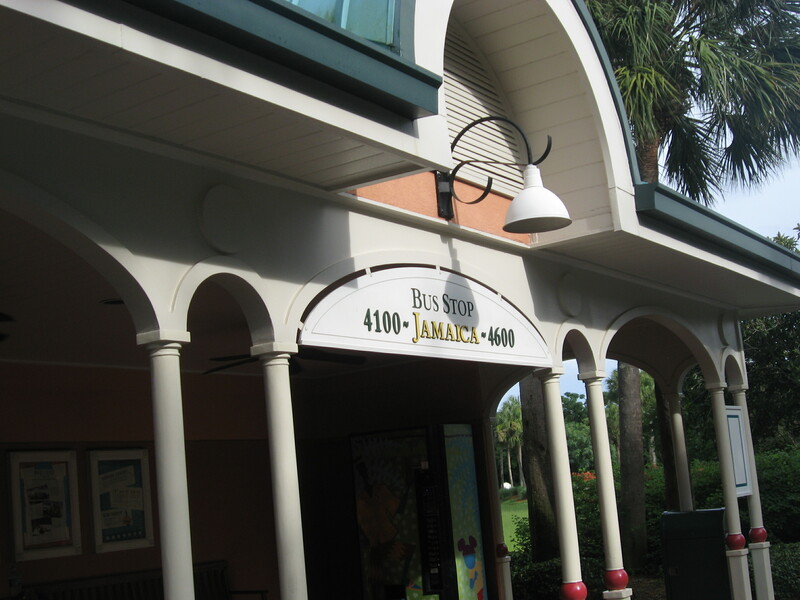 FastPass+ is usually recommended for this attraction during busy seasons. 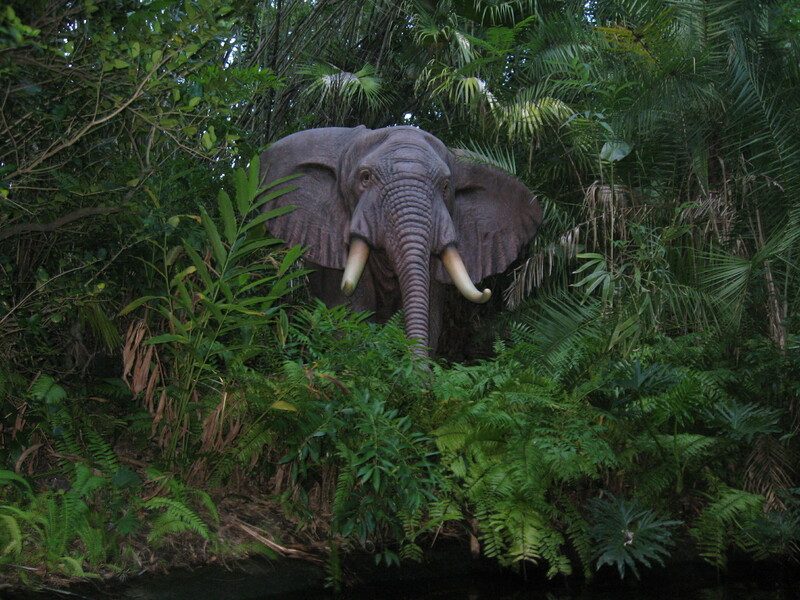 The Jungle Cruise is a classic favorite at Walt Disney World. Guests board canopied steamer boats for a leisurely cruise down the river, complete with corny jokes from the skippers. 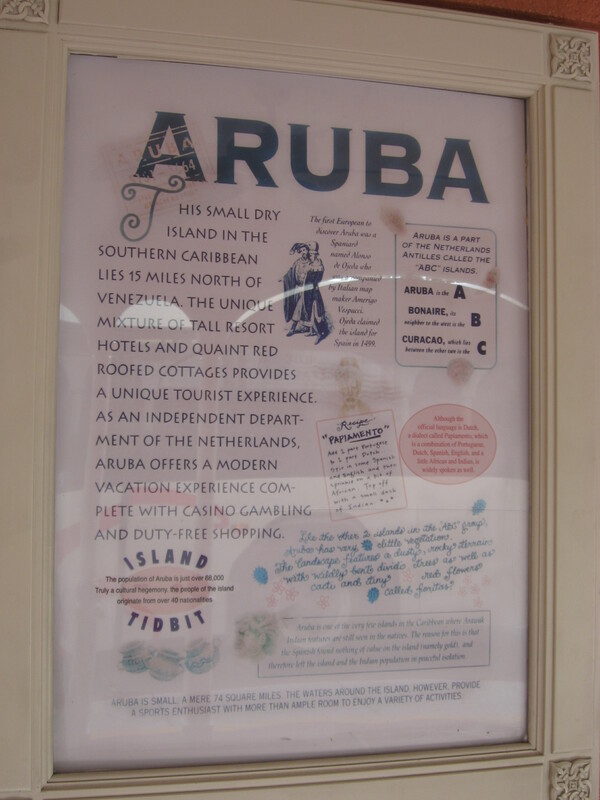 During your trip you’ll encounter animals, landscapes, and cultural references to four different regions of the globe. 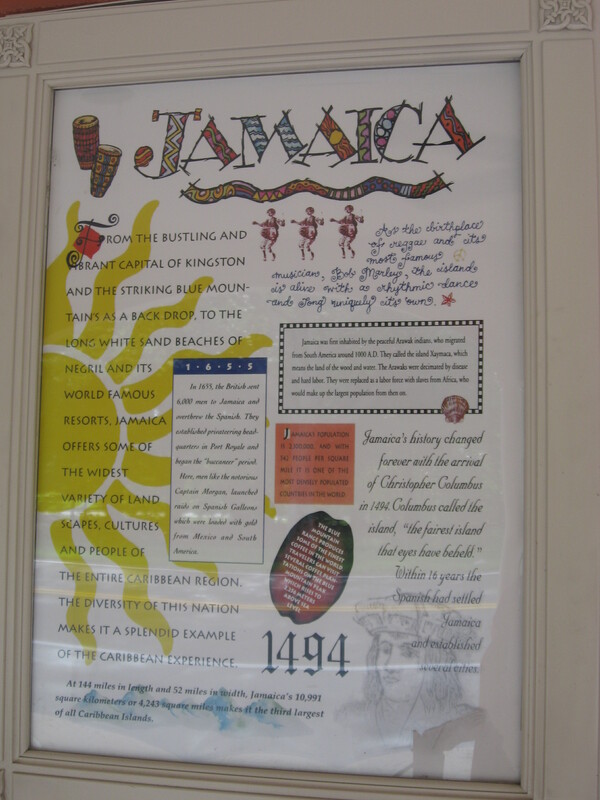 While the friendly skippers and their groaners are a big part of the fun, there are real facts mixed into their banter. Believe them when they tell you how long the Nile River is and how you can tell Indian elephants from African elephants. 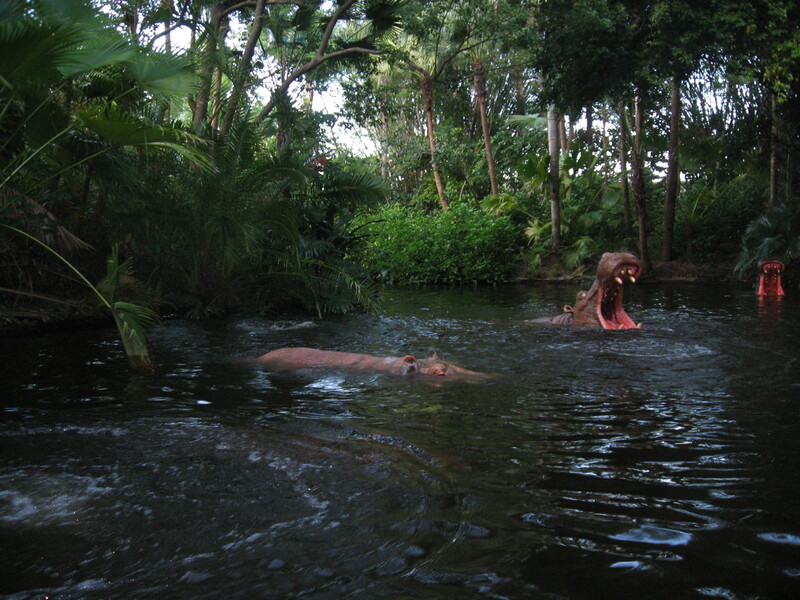 In fact, the original concept for the Jungle Cruise at Disneyland was a much more serious, educational experience based on Walt Disney’s True-Life Adventure films. Walt famously wanted to have real animals in the attraction, but this proved to be a logistical nightmare. So the Imagineers created animatronic animals and a storyline that took guests down four of the world’s rivers: the Amazon, the Congo, the Nile, and the Mekong. The Jungle Cruise is one of the longest rides at Magic Kingdom, so it’s a perfect opportunity to rest your feet as you take in some fun facts (along with those silly skipper antics). You may be surprised how much you can learn from the Cruise!